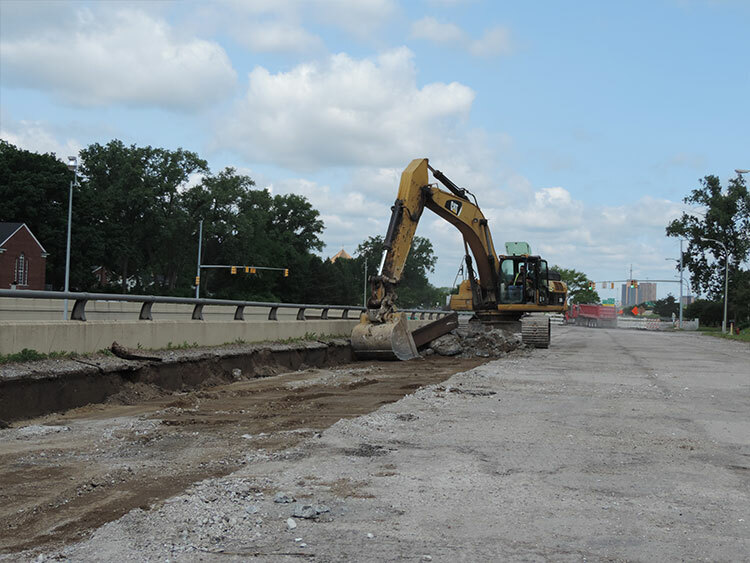 The $4 million Northbound Northwestern Highway Service Drive Improvement Project located within the Southfield DDA is nearing completion. 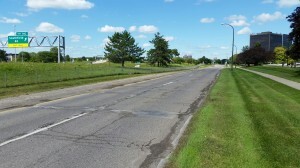 The portion of the service drive between 8 Mile and Southfield roads officially reopened recently, although some construction activities will continue through October. 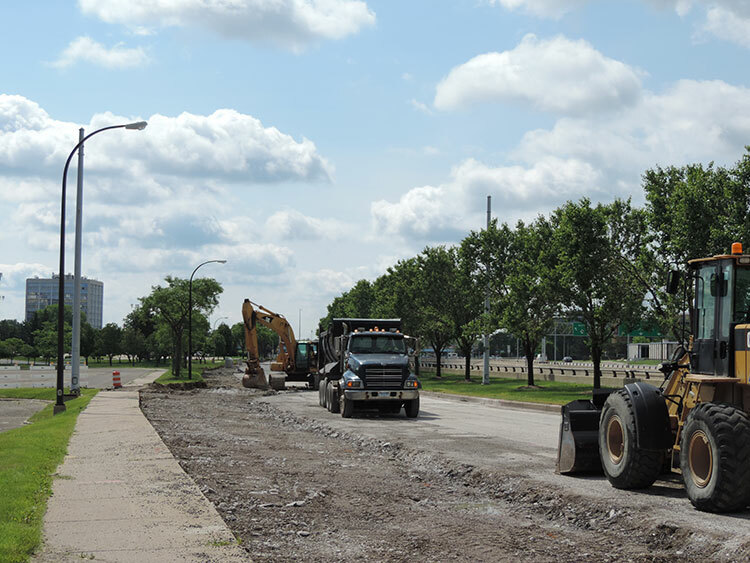 Most of this final construction work includes sidewalk improvements on the southbound Northwestern Highway Service Drive to help improve pedestrian connectivity. 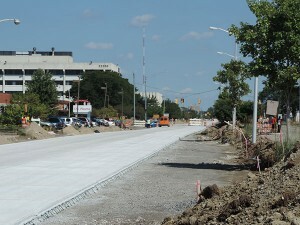 The previous roadway’s surface was removed and completely repaved, according to Southfield City Engineer Leigh Schultz. 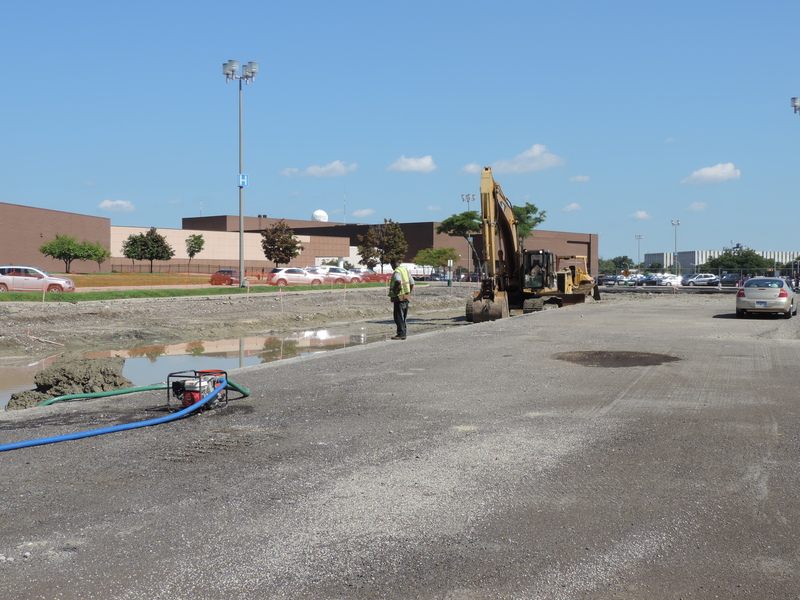 This year the City of Southfield has invested approximately $39 million in roads and water main improvements for a number of heavily traveled roads within city borders. 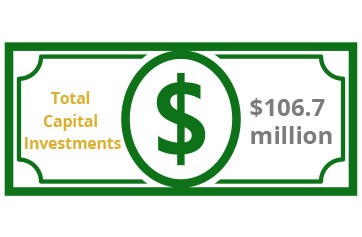 Approximately $12.5 million of that total has been spent on road improvements within the Southfield DDA. 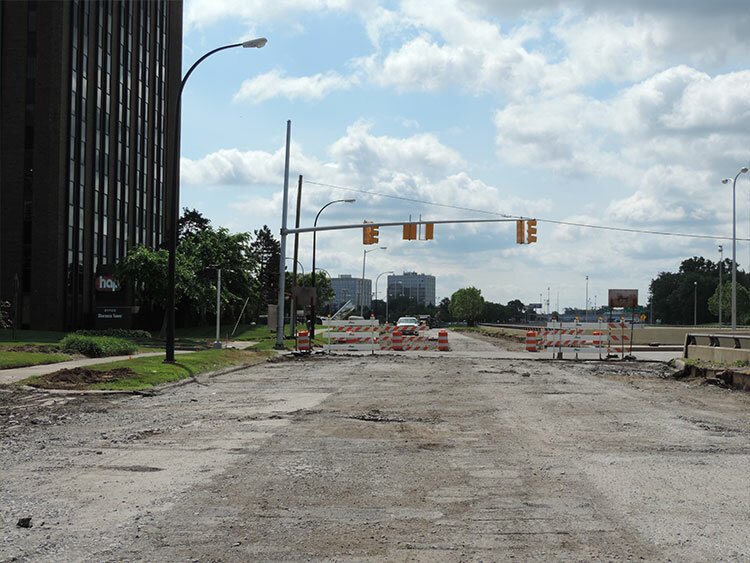 In the next two years, Southfield will invest another $50 million in road construction and water main repairs and replacements, including a $2.2 million project planned for Northland Drive in 2016. The Northwestern Highway Service Drive Road Construction Project continues to progress. The project began in May along the northbound M-10/Northwestern Highway Service Drive. It originally started at 8 Mile and has been expanded further north along the M-1o service drive. It is expected to be completed by late October. Below is a map that outlines recommended detours to take during the construction. Our contractor OHM can be contacted for more information. Providence Drive between J.L. Hudson Drive and Greenfield Road will undergo a reconstruction this summer. The project began in early June and will be completed in multiple phases, with a scheduled completion date of November 30, weather permitting. Southfield has begun a significant road construction project this summer along northbound M-10/Northwestern Highway Service Drive. Attached is a document from the city and our contractor OHM on the project that was developed in mid-May. As you can see from the photos, construction has already started, and is scheduled to be completed around July 30, assuming there are no project or weather delays. Contact OHM for additional information. Please note that weather permitting the J.L. Hudson and North Park road intersections will be closed for approximately two weeks starting Monday, June 22 into early July. Road construction along this area continues to progress. The City of Southfield will be rehabilitating the NB Northwestern Highway Service Drive between 8 Mile and Southfield Road. This means the existing roadway’s surface will be removed and repaved with portions of the road to be entirely removed and replaced. The Service Drive will be closed from early May through much of July 2015. This project may have an impact on access to your property. If your property is adjacent to the Service Drive, work will likely be required to alter your driveway to match the new road edge and provide a new driveway. With the Service Drive closed during construction, you may have concerns with access to your business or nearby residence. A detour plan has been developed that ensures access for your employees and your guests. You may want to reach out to your guests and provide them detour information if they are unfamiliar with the area. The intersections at Northland Drive, J.L. Hudson Drive, and North Park Drive will be open to cross traffic (crossing M-10) for much of the construction period and the intersections with 8 Mile and 9 Mile will be open to east-west traffic for the entirety of construction. Ramp access from 9 Mile to northbound Southfield Road will also be maintained. Please contact Mark Loch from OHM Advisors, our engineering consulting firm, at 734-466-4441 for any questions. The northbound lanes of Northwestern Highway (M-10, the Lodge Freeway) from Eight Mile to Nine Mile through Southfield are expected to be close for a major construction project starting in May 2015 within the Southfield DDA’s borders. The completion date is scheduled for July 2015. Stay tuned for further updates from the Southfield DDA on this project in the coming months. Road construction may bring some short-term pain. But the reality is that such projects bring important long-term benefit, especially for local municipalities. 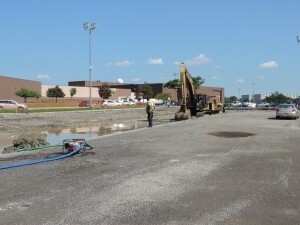 This is particularly true for the $3.5 million project that has been overseen by the Oakland County Road Commission, the City of Southfield and the Southfield Downtown Development Authority (DDA) this summer. The project included major roadwork along Greenfield Road. 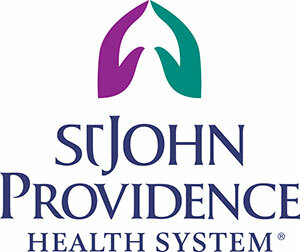 Future construction projects slated for Northwestern Highway in 2015 and Providence Road from JL Hudson to 9 Mile will begin in the coming months. The road construction project along 9 Mile Road was finished earlier this year. 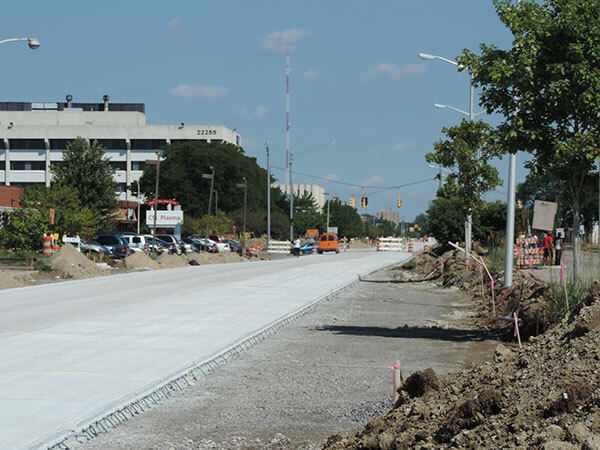 Infrastructure is a critical component for the Southfield DDA because businesses and developers will be much more interested in investing in our region if the roads are in good condition and easily accessible. It is well known that Nine Mile Road in particular has been in need of major upgrades the past few years. So as these projects are completed, the Southfield DDA’s road infrastructure will match the world-class opportunities we are offering healthcare, educational, retail and other commercial developers and business owners. These projects would not be possible without cooperation among various groups, and the ability to complete these road construction projects and planning quickly with the Oakland County Road Commission and the City of Southfield has gone a long way to ensuring these projects are done on time and on budget. Construction on the new Northland Bus Terminal is underway on the south side of Northland Mall adjacent to Target. The project broke ground in June and is expected to be completed by the end of 2014. It is being paid for from a grant that was awarded to the 8 Mile Boulevard Association. 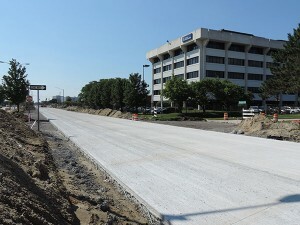 Construction is underway along Greenfield Road between Eight and Nine Mile Road within the Southfield DDA’s borders. This project is expected to be completed later this fall. Road construction may bring some short-term pain but that the reality such projects bring important long-term benefit, especially for local municipalities. This is particularly true for the $3.5 million project that has been overseen by the Oakland County Road Commission, the City of Southfield and the Southfield DDA. The project includes major roadwork and along Greenfield Road this summer and future construction projects slated for Northwestern Highway in 2015 and Providence Road from JL Hudson to 9 Mile will begin in the coming months. The road construction project along 9 Mile Road was finished earlier this year. Infrastructure is a critical component for the Southfield DDA because businesses and developers are going to be much more interested in investing in our region if the roads are in good condition and easily accessible. We all know that 9 Mile Road in particular has been in need of major upgrades the past few years. So as these projects are completed, we will have the necessary road infrastructure to match the world-class opportunities we are offering healthcare, educational, retail and other commercial developers and business owners. These projects would not be possible without cooperation among various groups, and the ability to complete these road construction projects and planning quickly with the Oakland County Road Commission and the City of Southfield has gone a long way to ensuring these projects are done on time and on budget. I’m happy to say that these road construction projects have been an example of how local governmental entities have worked well together for the good of its residents, businesses and other stakeholders.